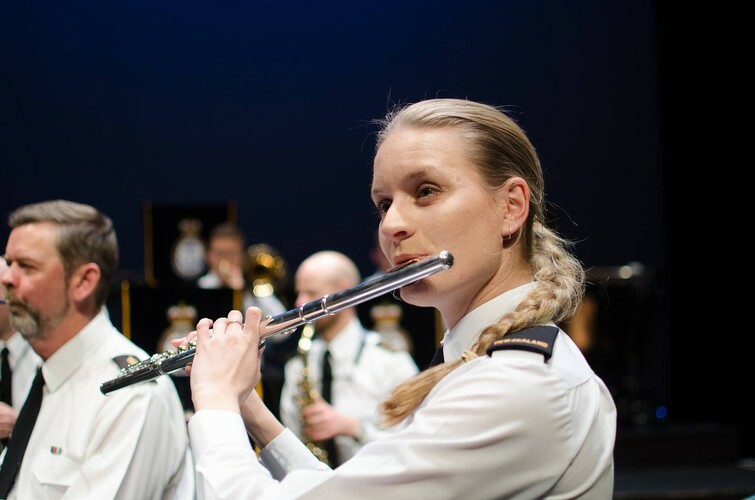 The Royal New Zealand Navy Band is coming to Palmerston North! Join us for a night of entertaining music in the beautiful David Syms Auditorium at the Speirs Centre, Palmerston North Boys' High School. Expect to be blown away by the musical flexibility of the full concert band, delight in the virtuosity of our soloists, and enjoy a wide range of musical styles from traditional marches, memorable melodies of stage and screen, a touch jazz and a dash of Kiwiana. We are very excited to bring New Zealand’s finest military band to you live on stage on October 2nd.